Cuppage Plaza is weird. It’s a mix of really good Japanese food, out of place local cuisine, and sleazy Karaoke Bars that cater to Japanese businessmen. I haven’t been to the place in years, but when I was asked to try out a Kyoto-style Kappo Omakase experience had just set up shop at Cuppage Plaza, I couldn’t resist. The 19 seater Kappo Shunsui isn’t flashy from the outside. In fact, there’s a serious chance that you might miss it altogether (I certainly did!). If you’re going for the first time, I suggest taking the elevator to the 4th floor, then turning right when you alight. There’s a golden door with a digital access system on the right. That’s Kappo Shunsui. During my meal, Chef Tomo Watanabe was always right in the thick of things, serving from the counter. The Sasaki trained, 3-time Tokyo Michelin Bib Gourmand holder was warm and engaging, a far cry from some of the other Michelin star chefs in Japan. For me, the question wasn’t if he was good or not. The question was how close he could take us to actual Kyoto Kappo Dining. 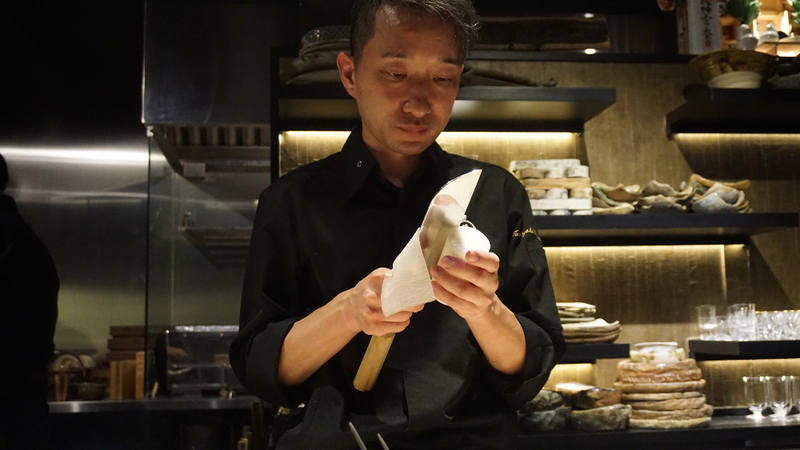 Chef Watanabe kickstarted our meal with a showcase of diligence. 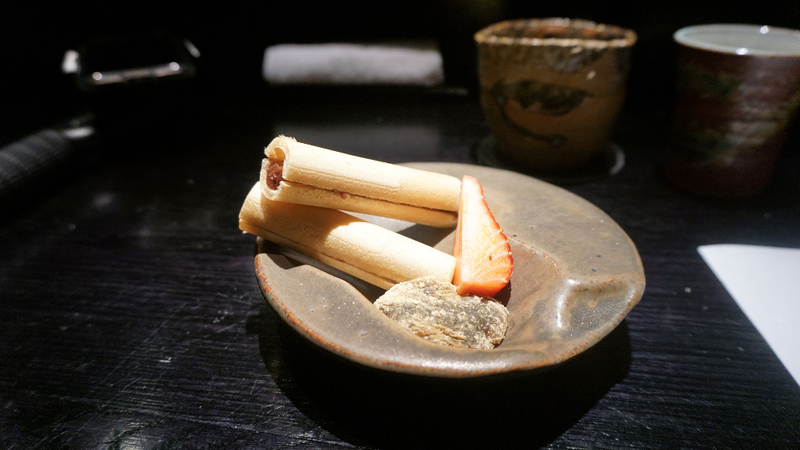 While the Zuwai Crab with Uni & Tosazu Jelly showed freshness, it was the Hamaguri Shinjo that stood out for me. 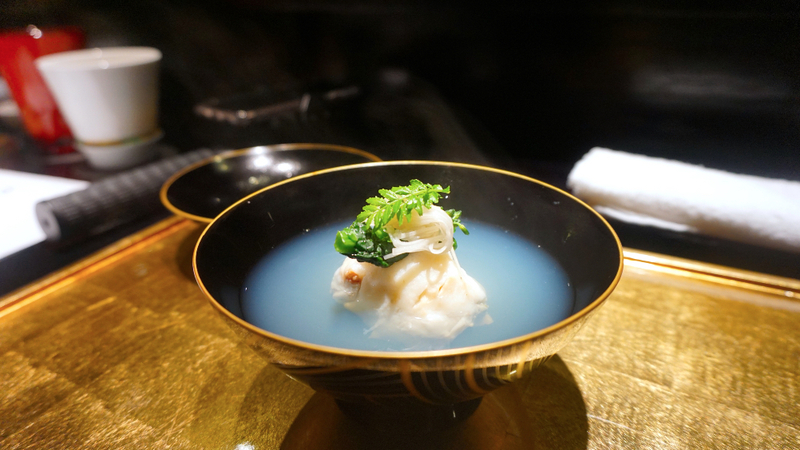 This sublime soup married Steamed Hard Clam imported from Chiba prefecture into a sort of fishcake made from snapper. The resultant dumpling is made completely from scratch, and then topped with Canola Flower imported from Kyoto. Yes, this is the level of effort that Chef Watanabe puts into his food. I really liked the raw preparations as well. The sashimi platter is made up of an entire Hokkaido Spot Shrimp, Big Leaf Squid from Nagasaki and slices of Toro caught in Ireland. I personally loved the shrimp’s crunch, but the tuna belly was most definitely the highlight of the plate. I hate to use the cliché, but the fatty Toro did “melt in my mouth”. I learnt that Chef Watanabe ensures that he serves the freshest fish by making 4am calls to his contact in Tsukiji Market and getting them to fly fish into Singapore thrice a week. Such is his commitment to quality. I thought he’d already spoilt me with the sashimi, but the sushi blew me away. 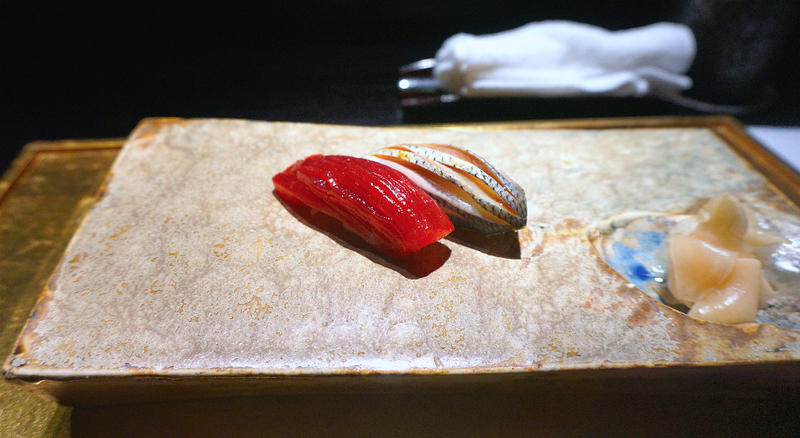 To be honest, I didn’t think much of this Kohada and Maguro Zuke pairing that hit the table, but I was so wrong. This dish looks subdued, but that is simply a deception that hides some amazingly layered flavour. The Maguro Zuke sent my tastebuds into heaven with its combination of soy marinated fish and perfectly vinegared rice. That salty sweet flavour came together with the freshness of the fish and the warmth of the rice to send me into ecstasy. The next set of dishes were all warm, and while every dish had its own story, this Uni Chawanmushi was playing its game in a different universe. 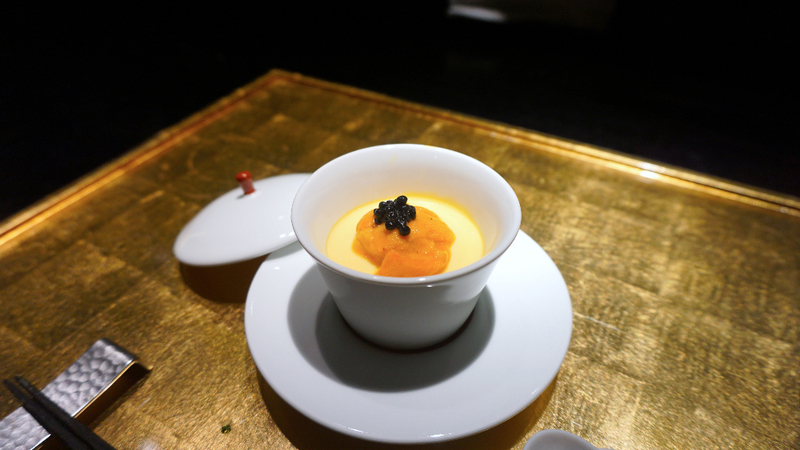 This finely steamed Chawanmushi is topped with Hokkaido Uni and just a spoon of Truffle Caviar from Italy. I usually think of Caviar as something that’s a little too extreme to be used in a Japanese dish, but this was a masterclass in the use of luxury ingredients. The Chawanmushi was smooth, it lent a bit of seafood flavour from the Uni, and the salty fragrance of the truffled caviar gave the dish a nice sharpness to the flavour profile. The A4 Ohmi Wagyu Sirloin Roast Beef has a presence in the dining that is felt long before it reaches anyone’s tastebuds. 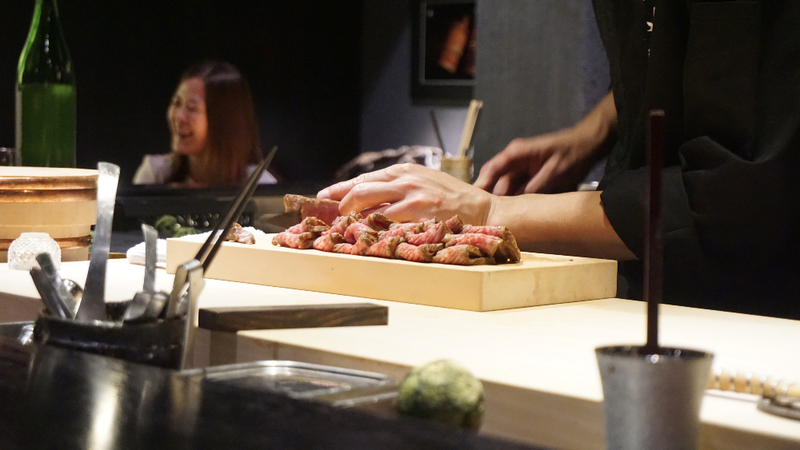 I think it’s the presentation, because Chef Watanabe will pluck out a slab of that succulent beef and place it in front of his unsuspecting guests, introducing them to its awesomeness with aplomb. 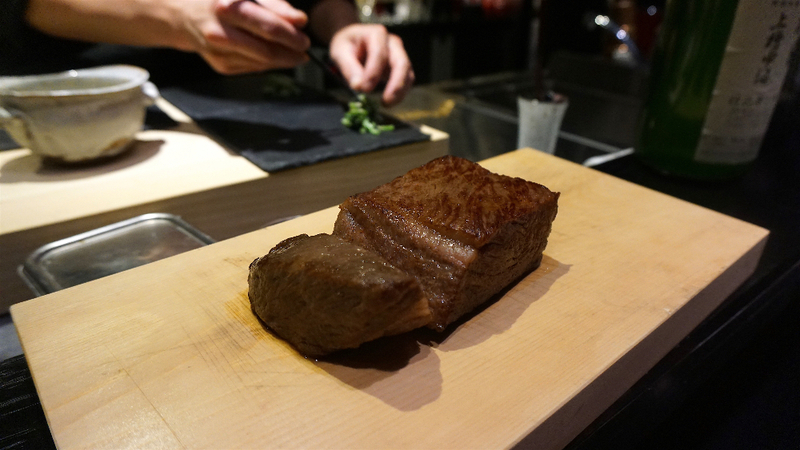 This slab of Ohmi Wagyu didn’t just get roasted in an oven. This decadent cut is first grilled, before it’s immersed in Bonito broth, before being sliced up and placed on a plate for guests. As you probably already guessed, that Bonito broth immersion gives the Wagyu a flavour pop that is otherwise unobtainable through regular seasoning. 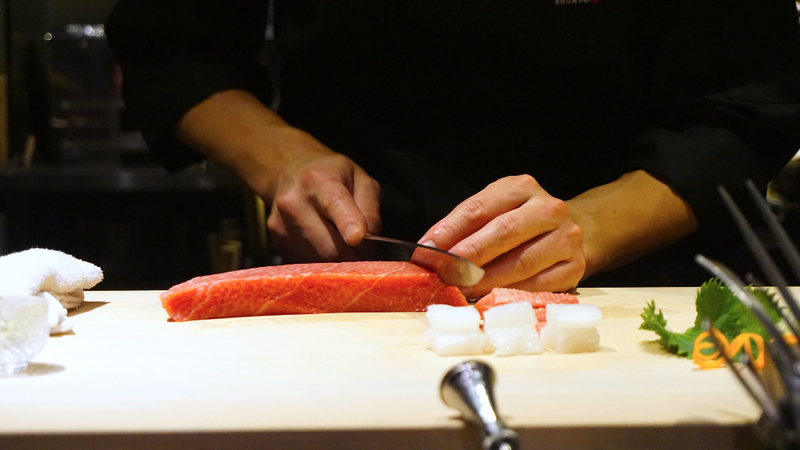 What you see here is the result of all that hard work with ingredients assembled from all across Japan. 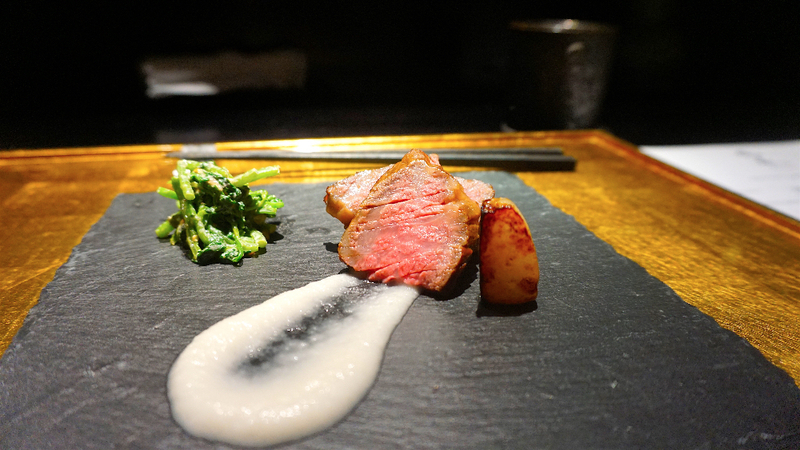 The Ohmi Beef is from Shiga, while the Sesame Dressed Watercress comes from Chiba. That white sauce spread across the plate? It’s actually Season Fresh Onion Puree from Saga Prefecture! 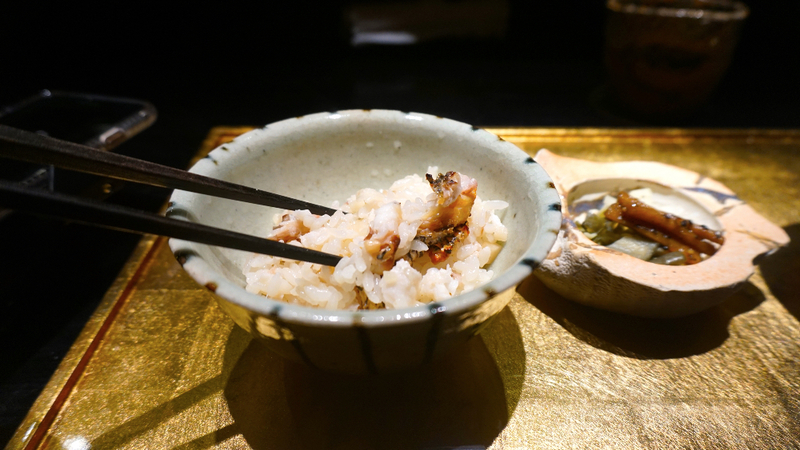 I’d like to give a special mention to Chef’s signature rice dish, the Madai Donabe Gohan. This Japanese claypot rice warms the tummy using Yumepirika Rice from Hokkaido, and is cooked with Red Snapper. I really love the mellow flavours of this dish and the contrast it brings to the meal, especially after a very dominant display by that Wagyu plate. I’m not going to leave out the Azuki Monaka and Warabi Mochi from this review because I think that Chef’s handiwork on the Warabi Mochi made all the difference to the dish. The gooey Mochi was great to slurp down, and the contrast of sweet and sour from the Azuki-filled wafers and the strawberry worked well. 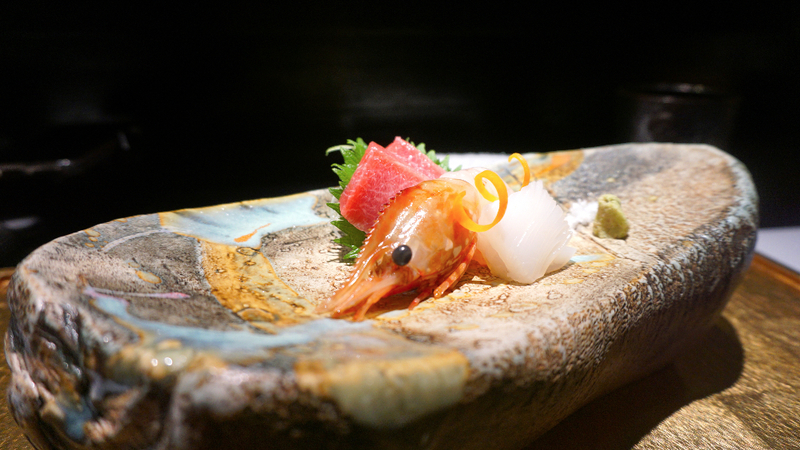 Here’s the verdict: Kappo Shunsui is the place to go if you want to splurge for a special occasion. It’s a class act that boasts sublime flavours, quality ingredients, attention to detail and superb technique. While the 10-course Omakase might sound steep at $299++, with an additional $55++/$85++ for Saké Pairing, I would like to assure you right now that this is worth every cent. If you’re a Japanese food lover, or wish to relive a memory of your time Kyoto (as I did), this is the place to be.